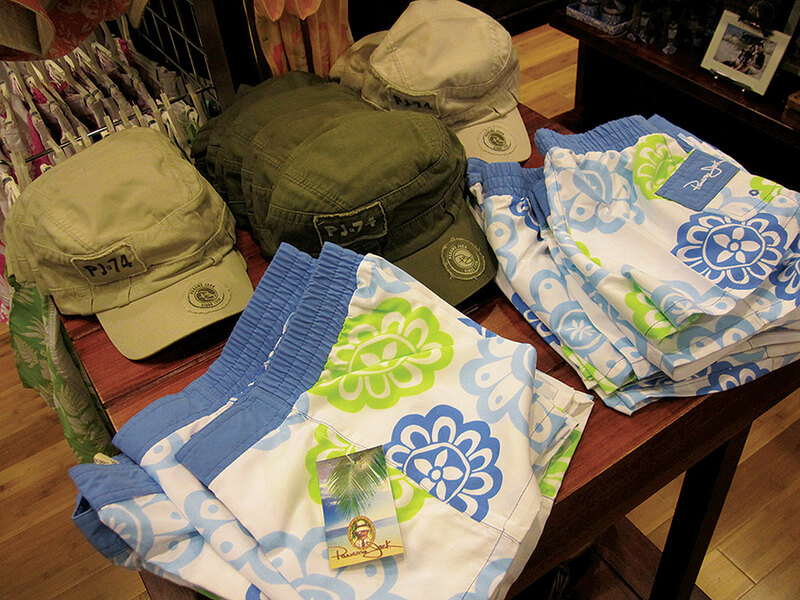 Panama Jack is the original tropical lifestyle brand, synonymous with the relaxation and excitement of the beach lifestyle. 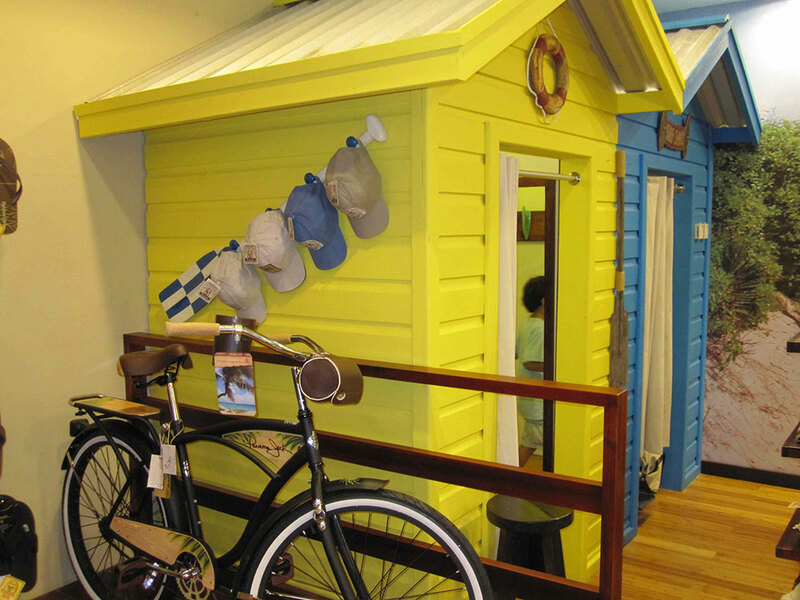 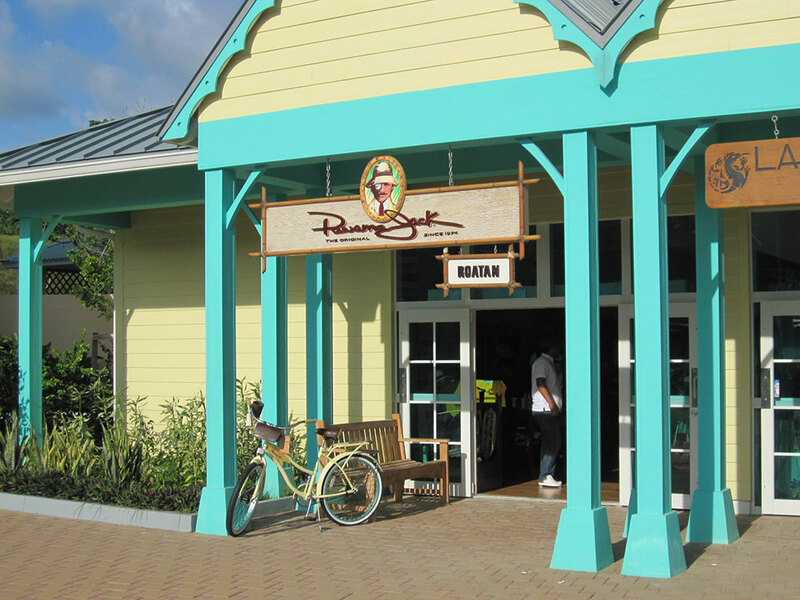 We have worked closely with Panama Jack translating their relaxed and approachable, carefree and adventurous values across a variety of product categories from original suncare product packaging to total retail store environments. 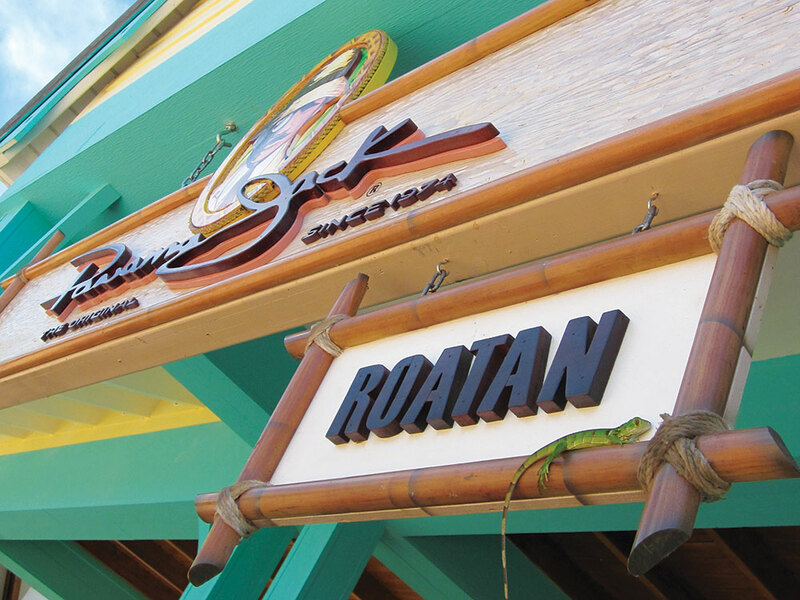 We worked with Panama Jack to develop a branded retail concept, design and execution plan and helped them to bring their first location to life at Mahogany Bay Cruise Terminal, Roatan Island, Honduras. 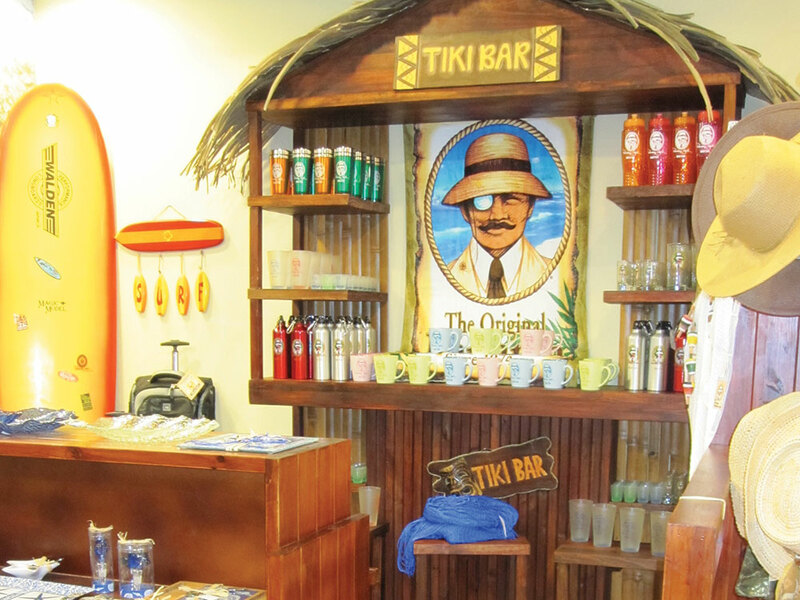 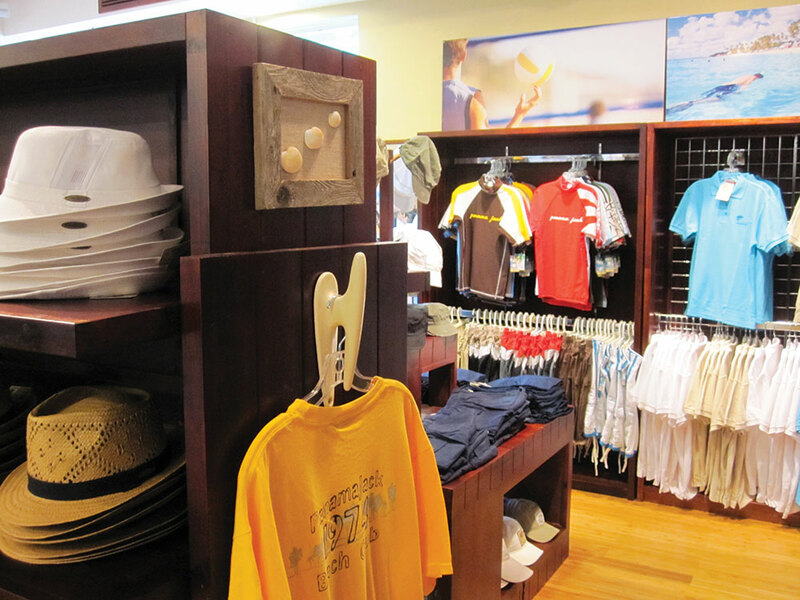 Store layout and design, product development, point-of-sale fixture system and merchandising unite to create the ultimate Panama Jack experience—relaxed, approachable, carefree and adventurous. 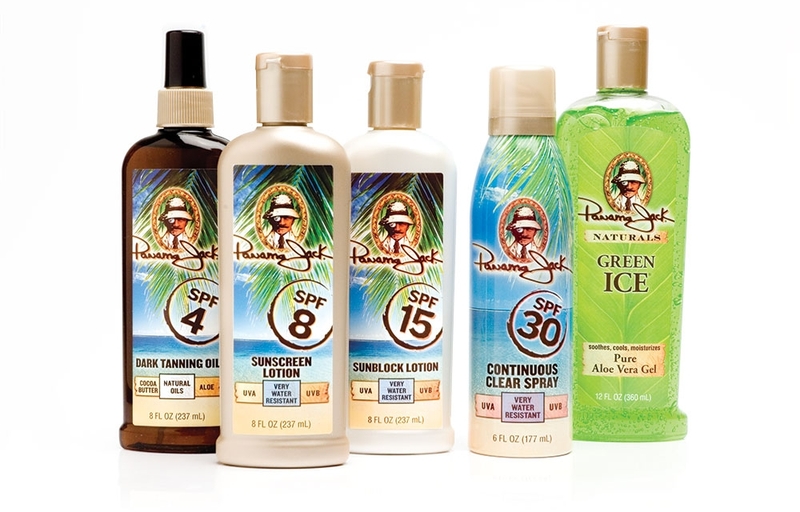 The Panama Jack Sun Care line features shimmering golden and pearl white bottles with rich tropical label graphics. 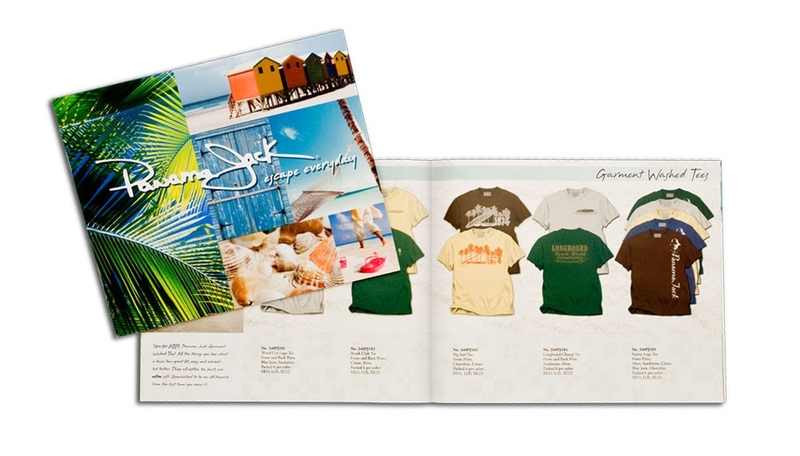 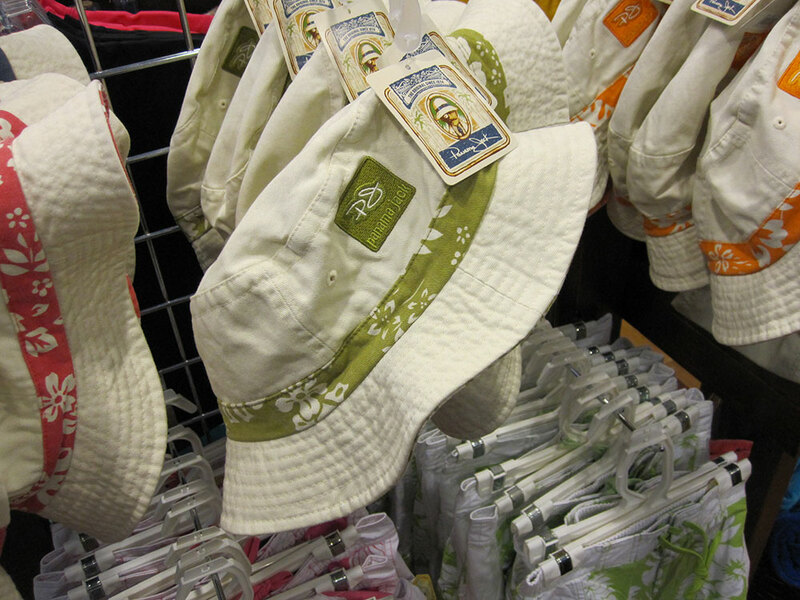 The Panama Jack catalog combines the lush, tropical brand attitude with the range of products and merchandising options available to buyers.